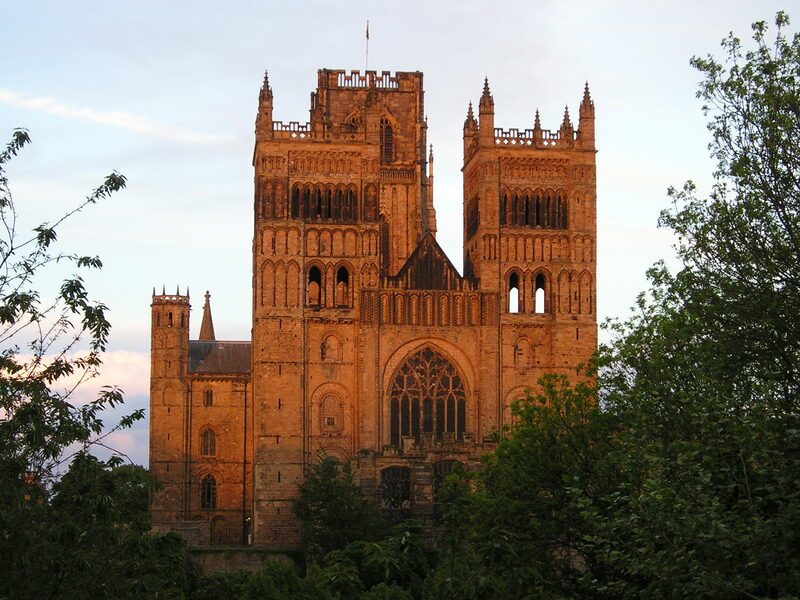 At the beginning of this week we welcomed members old and new to Durham to explore the second element within our network project based on Grosseteste’s scientific works, namely whether and how the ideas, concepts and problems he discusses can be used in the modern classroom. How to bring Grosseteste’s world to life and how to engage children and young adults with the challenges of crossing time and culture boundaries, are key to this process. We were extremely fortunate to have the involvement of teachers from various schools in the region: Sarah Ward, Neil McLeod, and Chris Harris from Northumberland Church of England Academy (primary and secondary schools), Drou Easton from Lynnfield Primary School, Hartlepool, Steven Burdon from St Bede’s Catholic School and Sixth Form College, Lanchester, Dr Mark Robson from St Robert of Newminster Catholic School and Sixth Form College, and Andrew Powney from Ampleforth College. The openness and receptiveness of our teaching colleagues was the foundation on which the success of the workshop was built. We were also please to have a number of education consultants in attendance, including Mary Howell, and our three educationalist strand leaders, Vanessa and Per Kind, and Dorothy Warren. Delightfully housed in the Birley Room in Hatfield College, the first day involved introducing and opening up the project to the investigative team, staff and students within Durham, and the teaching community. The talks, discussions and reading groups served as an additional reminder, if ever this were needed!, that collaborative conversation lies at the heart of our collective work. The translation from one language to another, from one form or representation to another – words to mathematical symbols in this case, from past cultures to present cultures, from discipline to discipline, and from the lab and library to the classroom, requires those conversations. Giles presented an overview of Grosseteste in the Middle Ages, his varied career as scholar, priest, bishop, his interests in natural science, theology and pastoral care, his role as a church reformer and a political thinker. This was complemented by Hannah and Tom putting forward the most recent research by the group onto the theory of the rainbow and colour developed by Grosseteste. By using modern interpretations of the same phenomena it is possible to shine exciting new light onto both of Grosseteste’s discussions (all coming to a science journal near you soon). Brian Tanner showed actualisations of the experiments Grosseteste records, and some of those that the texts suggest he might have approached: burning mirrors probably not to be tried at home, but the demonstrations of refraction were fun and approachable. Per then gave us a wonderful passage through issues in science learning, and how the theoretical and practical approaches to the teaching of science might be served better by science in culture, the notion that the activities, questions and methodologies are products of particular cultures at particular times. Science in culture allows contextual understanding, allows room for the consideration of change over time, and the power of employing modern questions to unlock past problems, and crucially being open to the power of past questions to re-frame and refocus modern problems.